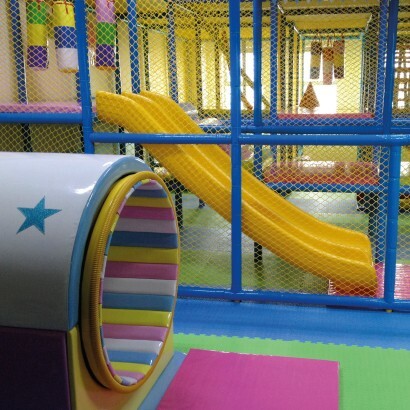 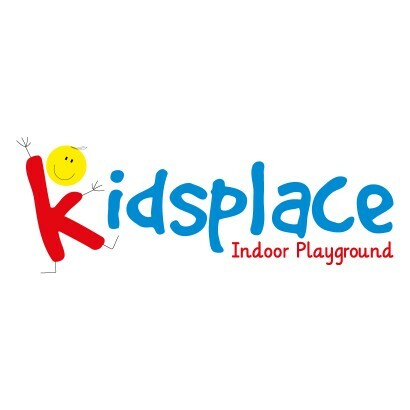 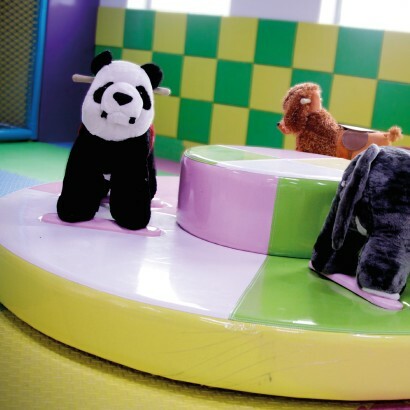 Kidsplace is a 500m2 indoor play centre which will provide hours of entertainment for your little ones. 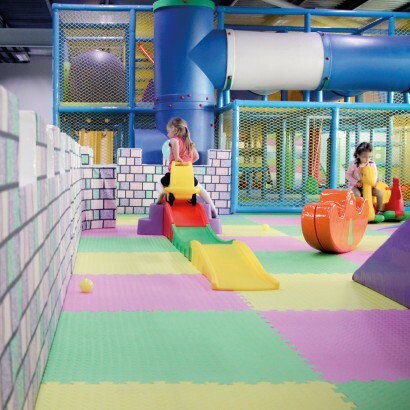 We provide a safe environment for your child to learn and develop their balance and agility, all while releasing their built up energy. We have a climbing frame, interactive area, ride on equipment, enclosed soccer pitch and an area dedicated to our under 4 guests. 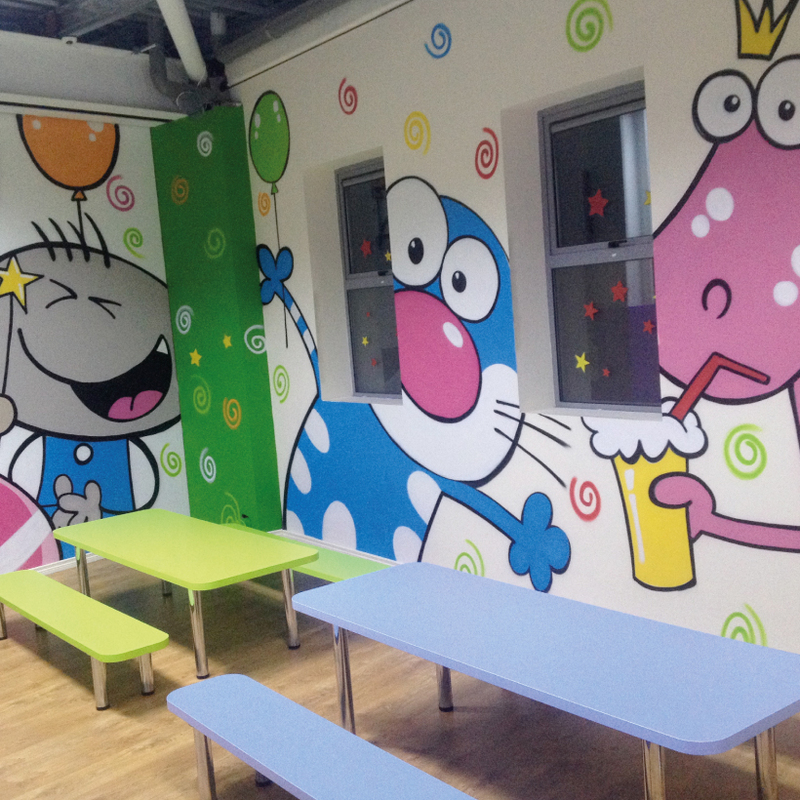 We also cater for Birthday parties and toddler groups. Our party packages start from €10 per/child. Kidsplace is suitable for children aged 0 to Seven.